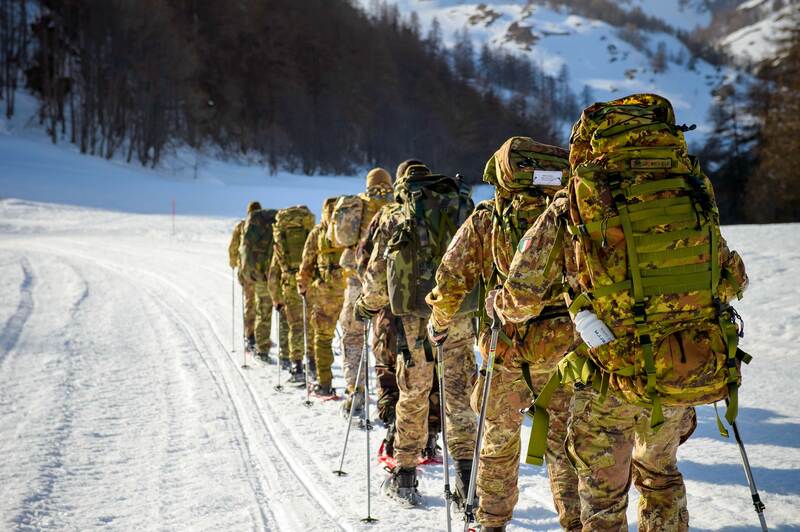 More than sixty members, representing eighteen nationalities of HQ NRDC-ITA took part last week in ”Exercise Eagle Snow Master 2019”, held near Aosta with the support of the Mountain Training Centre. 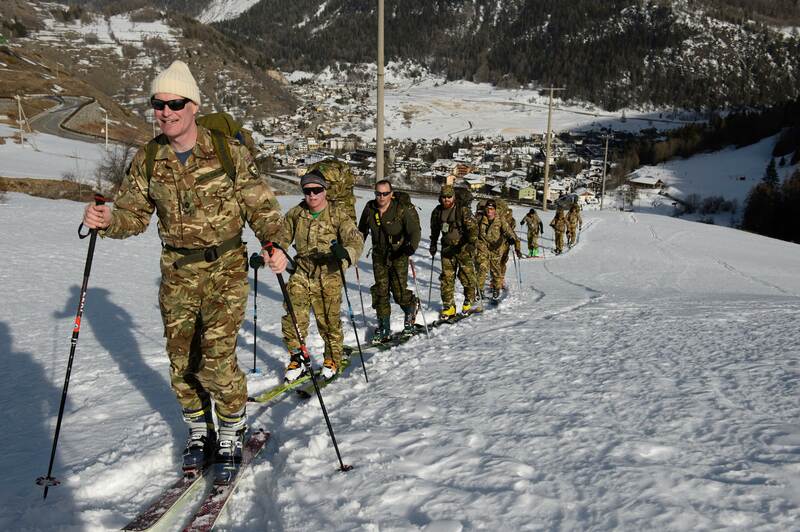 The exercise was aimed at improving physical performance and knowledge of how to operate in mountainous terrain. 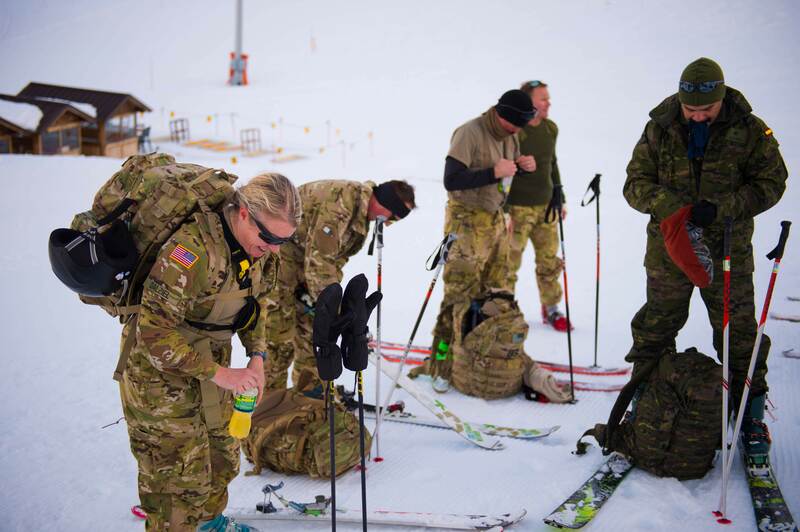 A number of activities were conducted; ski mountaineering using technical equipment, how to conduct search and rescue following an avalanche, and marksmanship skills in mountainous terrain. Furthermore, the exercise allowed the participants to bond as a team. 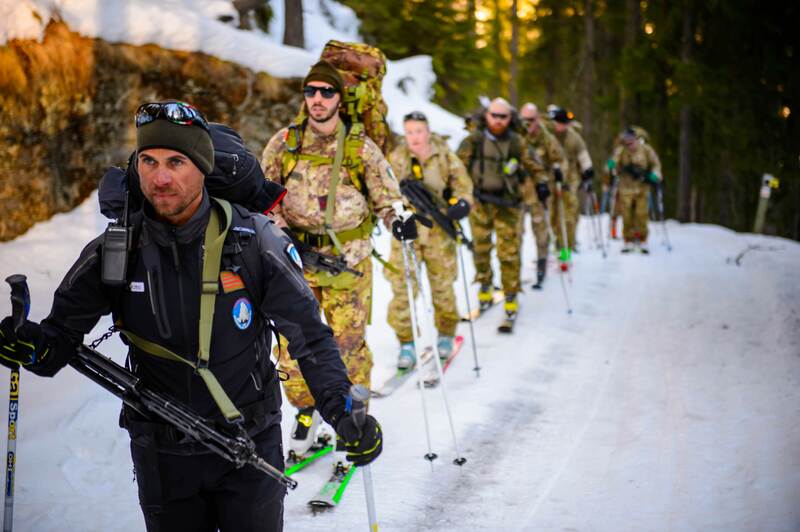 Exercise “Eagle Snow Master 2019” was a valuable occasion for members of NRDC-ITA to increase their professional skills and capabilities. The headquarters, which has recently completed its tour of duty as the NATO Reaction Force Land Component Command, continues to stay at a high state of readiness and acts as a training hubs for units across Italy and from across NATO. A high level of fitness is just one necessary skill that needs to be maintained as NRDC-ITA fulfills its role of a ready, flexible and adaptive organization amongst defense and security providers.